Quartz, a durable, inexpensive semi-precious stone is a popular kitchen countertop choice for both personal use or to increase property value. When determining the price of the quartz countertop, it ranges based on the size, color & tone, fabrication & finish. Quartz is priced according to square footage, therefore the larger the countertop, the more expensive it will be. It is also an engineered material and comes in a variety of colors. However, some color or tint is harder to obtain than others, making them pricier. The standard quartz colors are earth tones and are the least expensive. Click here to find out the top 5 most popular quartz countertop colours in Ontario for 2017. 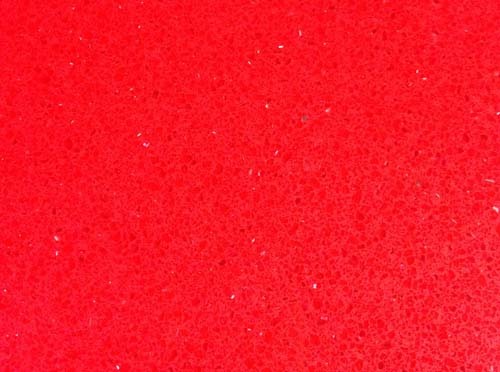 Below is a sample of the wide range of Quartz colors. The fabrication and finish required is also a factor on the cost of the countertop. A single slab, with no seam, no corners and standard edge is a straightforward installation. Whereas wrap around counters with sink cut outs and special edge finish will dramatically increase the price. 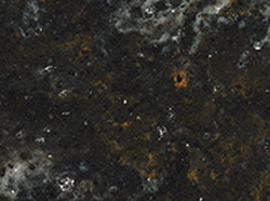 Best Buy Granite offers a wide range of quartz and granite countertops. Pricing for quartz countertops starts at $55 per square foot*, which includes installation, delivery and labour. We have been serving residents of Toronto, Mississauga, Brampton, Oakville, Burlington, Caledon, Peel Region and surrounding GTA communities for over 10 years. 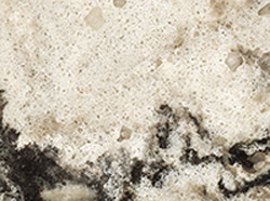 Contact us for a free consultation and receive a no obligation quote for your quartz countertop. Granite vs Quartz: Which Countertop Should you Choose?